Edit design Long scarf with fringe , or create your design from scratch. Design your long scarf with fringe today. 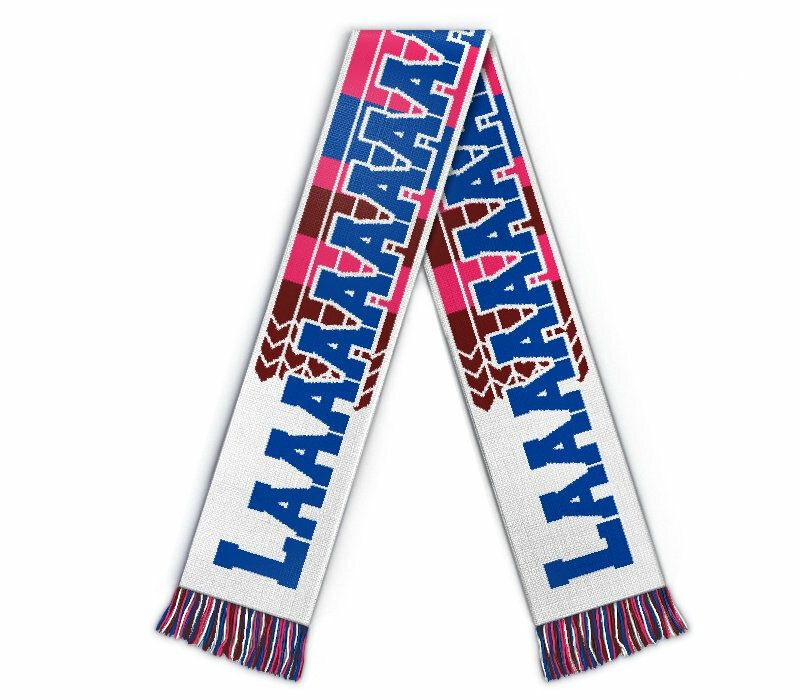 Add any text, logo or design to get your custom maxi scarf. The best way to get your custom knitted merch for the next fashion show. 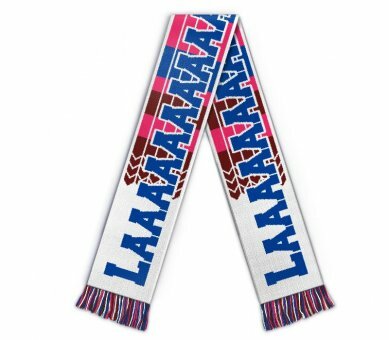 Extralong scarf with your custom text.